Many men find dressing for the cooler months a bit of a challenge. Gone are the hot summer days where throwing on a cool t shirt and a pair of shorts will suffice, winter dressing takes considerably more thought. Here’s what we think are some keys to Men’s winter fashion in 2012. Layering isn’t about reaching blindly into your wardrobe and putting on shirt after shirt, jumper after jumper. There is an art to layering. Simplicity, colour tone and fabric are keys. For the professional, a plain white undershirt, followed up with a long sleeve dress shirt is a good start. 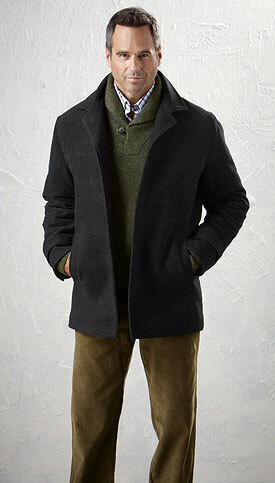 A nice tie or scarf would be next, then a tasteful wool knit topped off with a wind shielding overcoat or jacket. Winter is a great opportunity to find your own personal style when it comes to jumpers, jersey’s and knitwear. You simply cannot beat wool for that soft winter warmth. 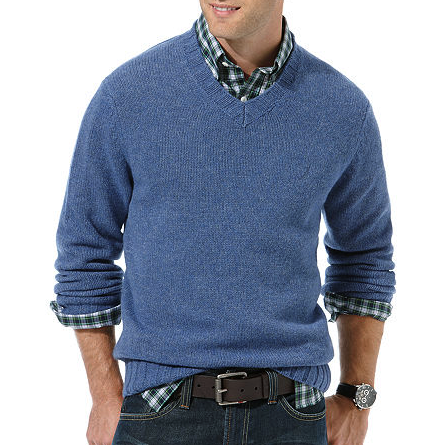 A V-neck knit works great over a business shirt, while it is hard to go past the distinguished look of a 100% Woolen Vest. For the casual weekender, a wool Jersey will keep you safe from the harsh winds, while a Sloppy Joe is just the ticket for watching the Sunday afternoon footy game from the stands. 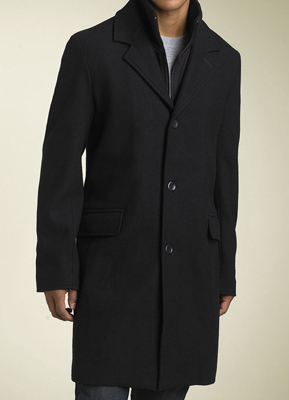 There is no better way to keep you warm and toasty this winter than a reliable jacket and coat. A well made, versatile jacket is an essential item for any cold weather wardrobe, while a stylish overcoat worn over a suit provides the ultimate in mens winter fashion. The below knee length is not only a refined look, but will assist in keeping your legs warm. When it comes to accessories, a scarf is not only a perfect windbreaker for your neck, but can add a dash of colour and style to an outfit. 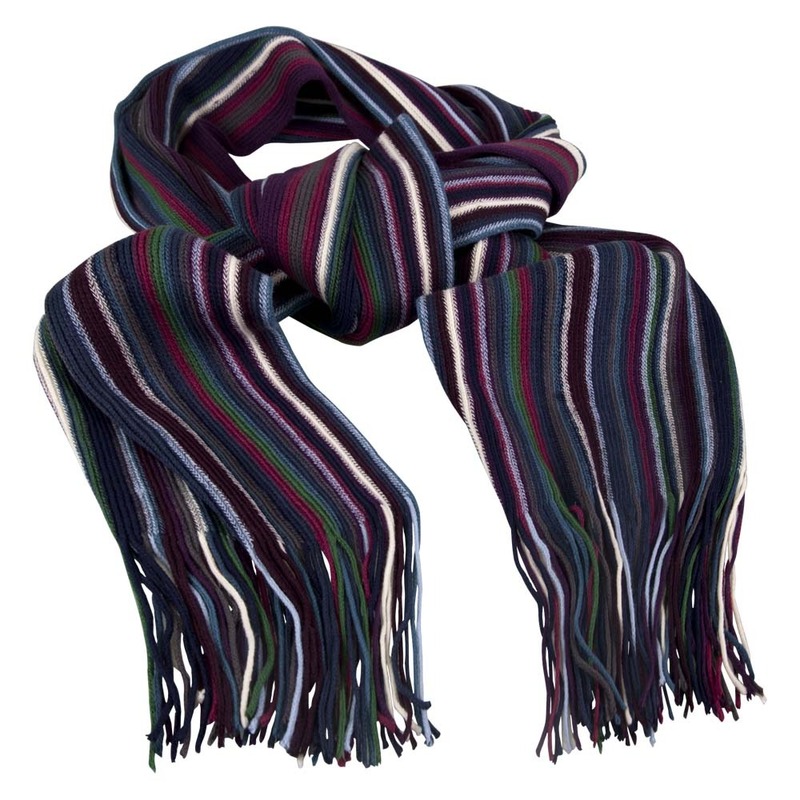 A good winter scarf should coordinate with your shirt and tie and often looks best when tucked under an overcoat.